The aim of this study was to investigate the prophylactic and curative effects of barley and it’s bran against hyperlipidemia in albino rats. A total of 88 adult male albino rats “swiss strain” weighting about 80-100g were used in 2 main experiments. (1) The prophylactic effect of barley and bran against hyperlipidemia for 8 weeks and (2) The curative effect of barley and bran for 8 weeks after induction of hyperlipidemia (using cholesterol and cholic acid). The data revealed that there was an increase in the levels of serum total lipids, total cholesterol, triglycerides, ALT, AST, ALP and LDH, while HDL-cholesterol level was decreased after the induction of hyperlipidemia. These results suggest that barley and bran may evoke different lipidaemic responses and that barley bran has more favorable effect on blood lipids than the whole barley. Results were compared with those of Atorvastatin, a standard orally effective hypolipidemic agent. Immunization has often been cited as one of the greatest medical success stories in human history. 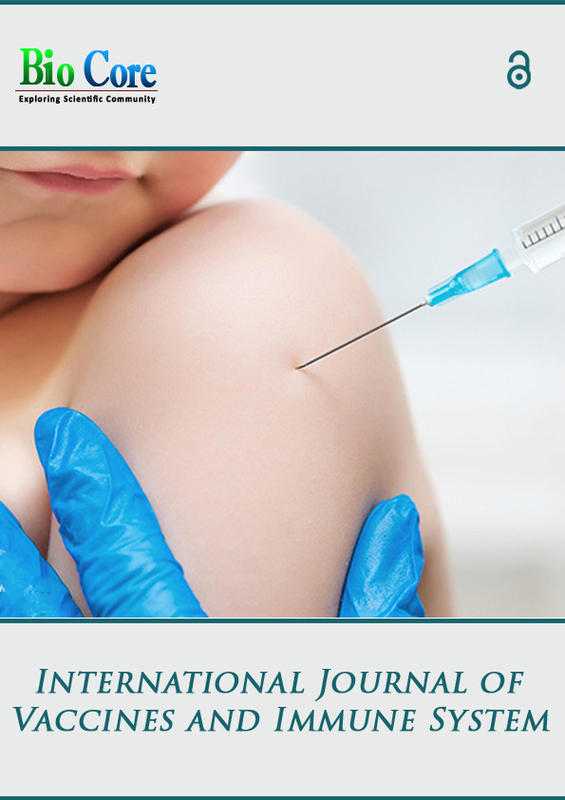 A cross-sectional hospital based study conducted from the period started from March 2016 to December 2016 .the study aimed to assess the missed opportunity of vaccine amongst under 24 months in Shendi locality, Total of 220 children under 2 years were been selected using convenience universal coverage for all children attending to the hospital seeking medical care,structured Questionnaire filed by their care givers. Our results revealed that, The prevalence of missed opportunity among the study population were 35% as aver all children examined , 20 % for BCG, 23% ( Penta, Rota and polio vaccines ) , 40% for Measles 1st dose and 60% for Measles 2nd dose . These results show high percentage of dropout due to the missed opportunity from the main hospital in the Shendi locality. The main recommendations of our study are, institute primary health care unit to provide immunisation services in the teaching hospital and this is will minimize the gab of vaccine missed opportunity ,implement intensive health education programme to the local community especially rural community.